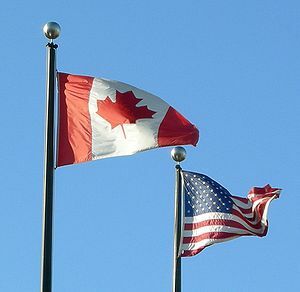 Canada has held its sixth place ranking out of 177 ranked countries in the conservative Heritage Foundation’s 2013 Index of Economic Freedom, with an overall score of 79.4, with the U.S. holding its tenth place ranking, with an overall score of 76.0. I’ll be discussing these results in an upcoming episode of my radio program, Exposing Faux Capitalism, airing every Sunday from 1 to 3 PM Eastern on Oracle Broadcasting. 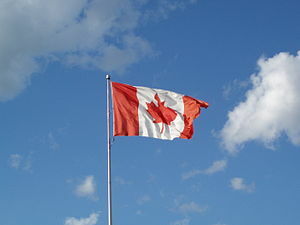 Previously, I wrote the article, Still think Canada is more socialist than the United States? The joke’s on you.